Born in Japan and raised all over the United States from a military family, Tabb decided to attend the University of North Carolina. 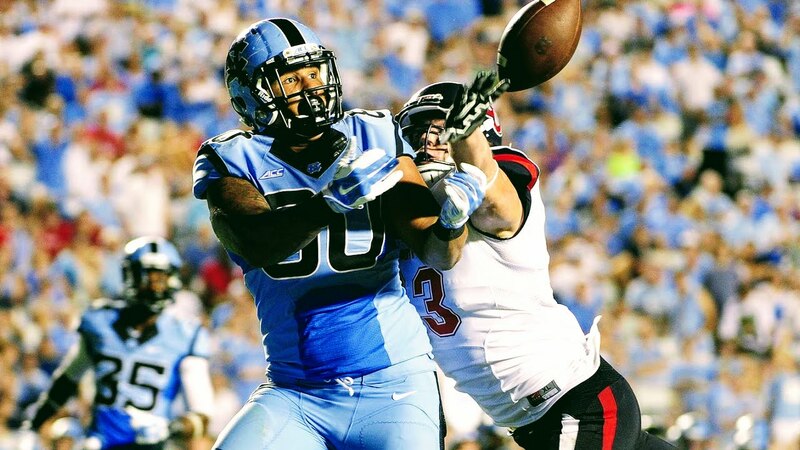 The 6’3″, 250 lb TE displayed a rare mix of speed and strength during his collegiate career, but wound up playing in back of NFL first-round pick Eric Ebron (Lions) for three season as a Tar Heel. In his final year in Chapel Hill, Tabb started all 12 games and caught 21 passes for 206 yards and 2 TD’s. Despite going undrafted in 2015, Tabb signed with the New Orleans Saints and had a very strong training camp, before tearing his ACL and ending his season. Just 25 years old and fully healthy now, Tabb will join The Spring League in 2018 looking to unlock his full potential and show scouts he belongs back in the NFL.